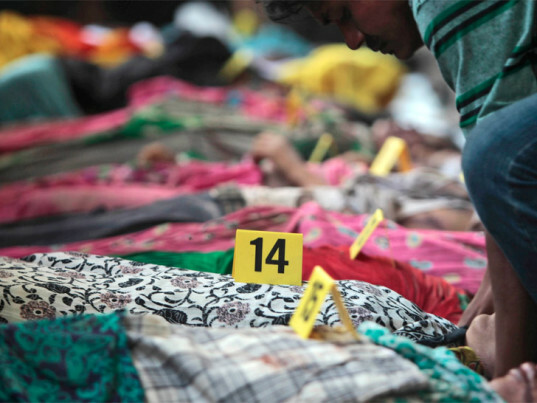 Bangladesh authorities have filed formal murder charges against 41 people implicated in one of the worst disasters in the history of the garment industry. The 2013 collapse of the Rana Plaza building, which housed several clothing factories just outside the capital of Dhaka, left 1,139 workers dead and injured thousands more. Among those charged are Sohel Rana, the building’s owner; his parents; the owners of several facilities inside the building; and more than a dozen government officials, according to the state prosecution. If found guilty, the accused could face the death penalty, Bijoy Krishna Kar, the investigating officer who filed the charges on Monday, told the New York Times. Investigators initially planned to charge the accused with culpable homicide, the maximum punishment for which would be seven years in jail. Officials said they changed their minds after discovering that Rana, his staff, and the management of five factories had forced the workers to enter the building on the day of the collapse, despite their knowledge of cracks in the foundation. In a separate case, the accused will face charges for violating safety codes by constructing additional floors illegally and without permits. 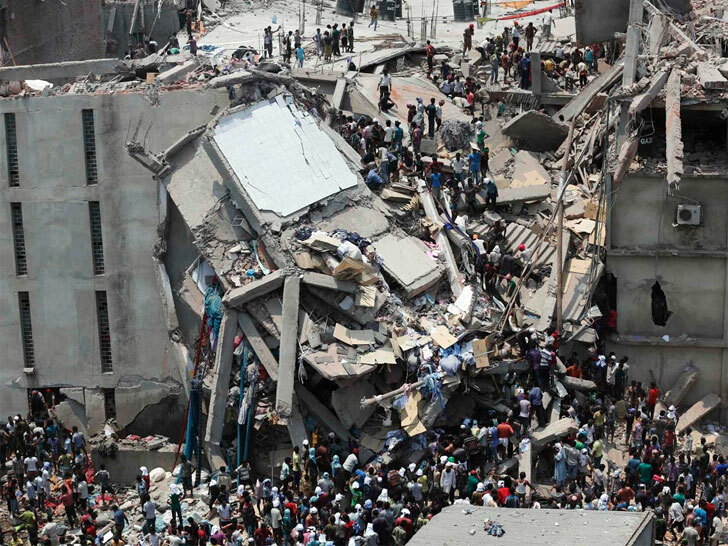 The tragedy at Rana Plaza led to international outrage, placing intense pressure on Western retailers to help reform Bangladesh’s lackluster labor and safety standards, albeit to mixed success. It has also become a cautionary tale about the cost of churning out clothing on the cheap, as well as the “race to the bottom” that the business of “fast fashion” promotes. With retailers compelling factories to ever-lower prices, worker safety barely warrants an afterthought.